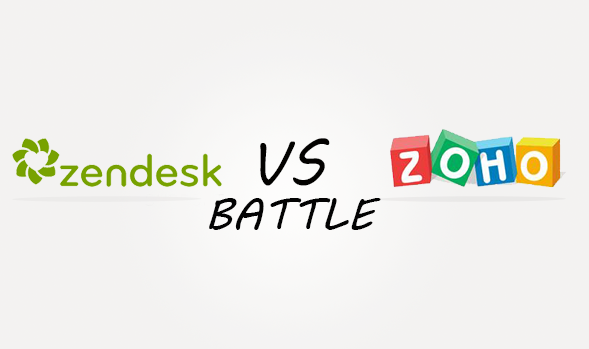 Zendesk offer an (almost) free version with limited features, but Zoho Support is the cheapest per agent cost for such advanced analytics, reporting, and automation features. Both platforms offer a huge amount of useful features for any typical business. Zoho Support has a slight advantage in reporting customer satisfaction, while Zendesk is easier to track time management and bugs. Zendesk integrates with anything and everything, while Zoho Support is made to only integrate with other Zoho systems. Zoho Support supports 6 languages and Zendesk 19!